Back again this week for ColourQ challenge 135. Aren't these colours sweet together? It hasn't turned out quite as cute as I imagined it in my head, but I'm pleased with it none the less. I've had this set for awhile now but hadn't gotten around to using it. The balloons were pretty easy to cut out, and the saffron one is popped up on a double layer of dimensionals﻿. Well, I'm off - it's been one of those days and I've still got 101 things to get done. CAS perfection Jo, great colours! What a fun card, Jo, I love your colorful balloons! 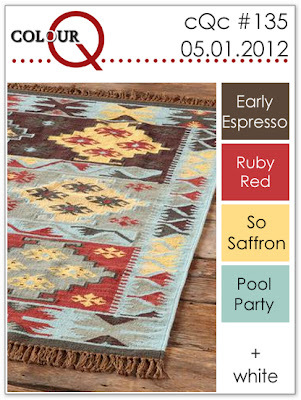 Thanks for joining us this week at the ColourQ and sharing your card. totally adorable....i love it!! 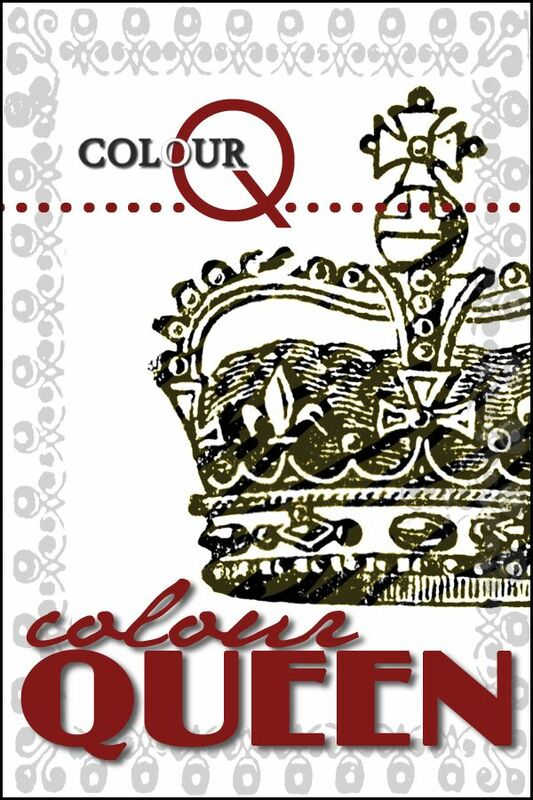 thanks for sharing it with us at the ColourQ!! What an adorable card. You really rocked the colour combo this week. 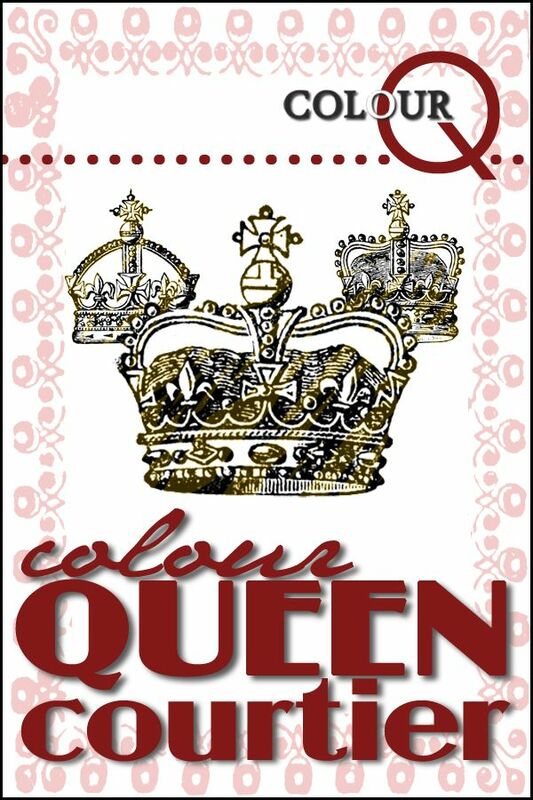 Thanks for joining us this week at Colour Q. I hope you come play with us again!! 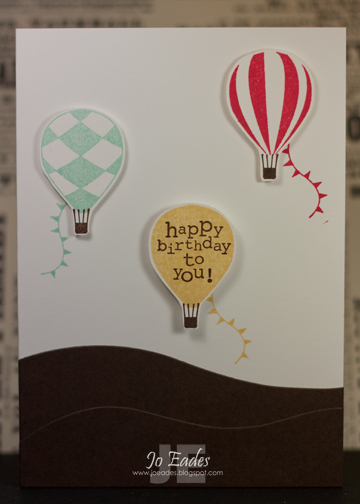 I so love those balloon stamps! Great card, Thanks for playing along at ColourQ this week!! Love your espresso hills! I have to remember to try that! Gorgeous Lynn and congrats on being Courtier Jo!